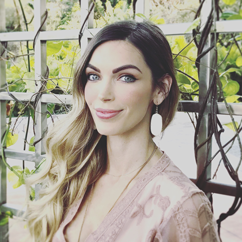 Heather Finks is a Board Certified Nurse Practitioner who owns Aspen Aesthetics and Wellness as well as The Browtini Bar. She has recently made a switch and joined in with the family environment over at the new Fort Worth Orange Twist Brands, a Med Spa based out of California. The mission of Orange Twist is to make you the best version of yourself that you could possibly be which perfectly syncs with how Heather treats her clients. She will be serving as their nurse practitioner specializing in coolsculpting, ultherapy, injectables, and other aesthetic services. Minutes down the road from Orange Twist you will still be able to find The Browtini Bar, now led by Jessica who specializes in both brow sculpting and cosmetic tattoos.